Congratulations you’re doing so well with the training, and now you’re ready for tips on how to crate train a puppy at night. 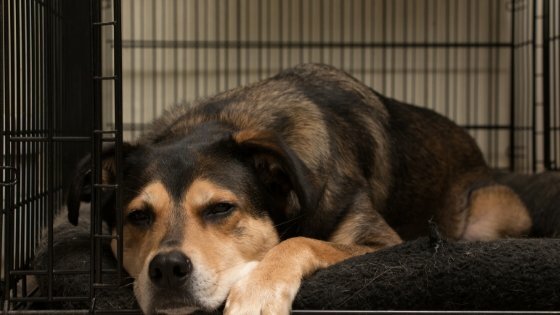 If you just happened to come across this article but haven’t started crate training yet, this article “5 Easy Steps to Crate Training a New Puppy” is a great place to start. 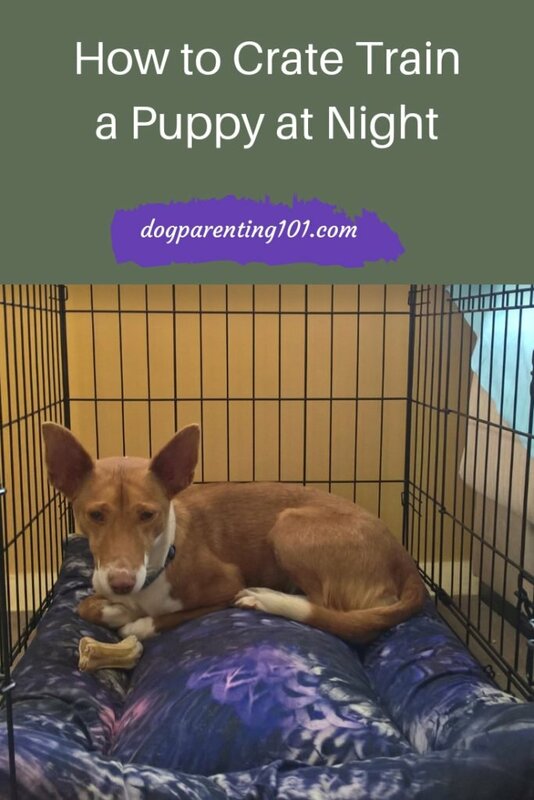 You’ve decided to keep the crate in the bedroom, at least for a little while until your puppy is sleeping through the night. You will be able to hear him if he barks/whines to go out. 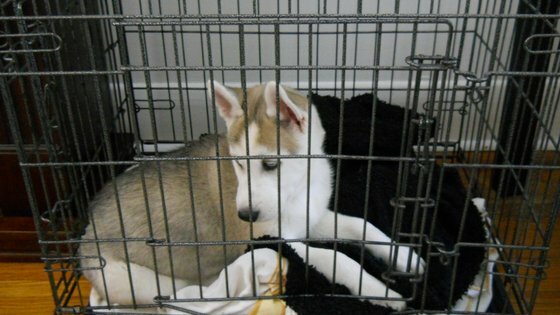 If not, he may pee or poop in the crate, which could set back your house training efforts. Tire him out! Plenty of exercise during the day and into the evening (just to be clear, I’m not talking about a marathon), and no naps too close to bedtime. A tired puppy, is a puppy who will sleep. Take him out to pee/poop right before bed. Don’t give food or water roughly 3 hours before bedtime. If your puppy has special needs, a medical condition, or you’re unsure if it’s okay consult your vet. The second he sees you responding to his hails, even if you just poke your head through the door without saying a word, he has now learned that when he whines or barks you come. He’ll also learn to do it louder next time. You don’t want to go down that road, it will only lead to a dog that barks constantly. Puppies just can’t hold it too long so if they don’t get taken out often enough, accidents are going to happen. Having said that, by following the middle of the night potty schedule below, you have a good chance of reducing and even preventing them from happening. One way to help minimise or perhaps even eliminate the barking to go out is to pre-empt his letting you know, by letting him know when it’s time. 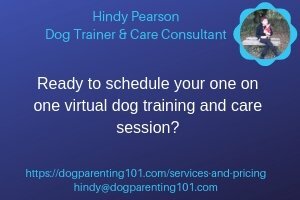 I admit it can be a bit of a pain for a short time, but now that you know how to crate train a puppy at night, you’re halfway towards success! !